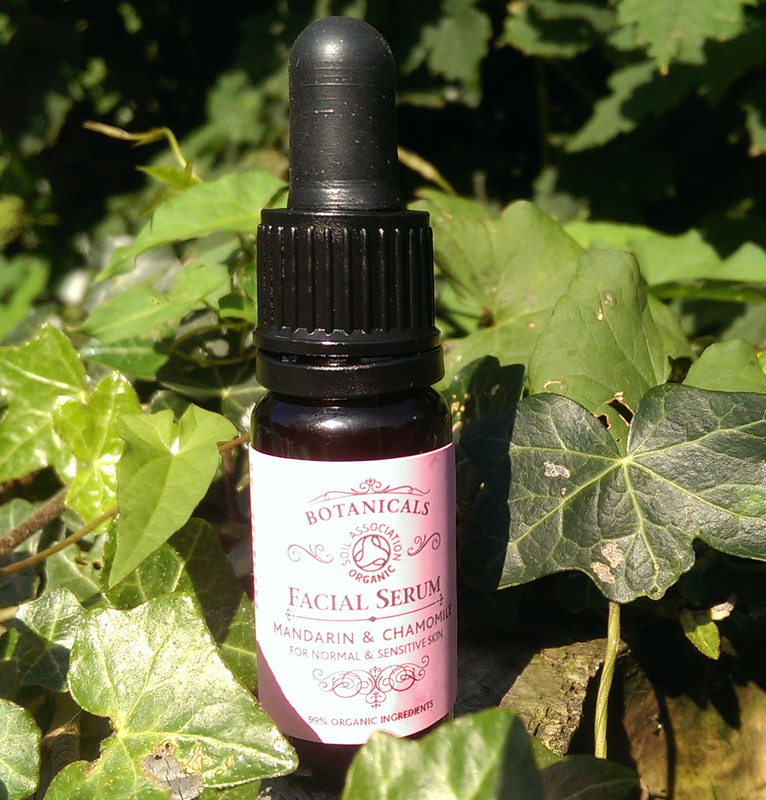 Organic Beauty Week – Botanicals Facial Serum Review - Reclusive Fox ""
This week (September 8 – 14) is the Soil Association’s Organic Beauty Week. This annual event is much needed in my opinion as there is still a long way to go in increasing the amount of natural and organic skin care to make it more of the norm. When I pop into Boots or go shopping online I always look at the ingredients and it’s so hard to find products without chemicals or parabens inside. Half the time we have no idea what we’re putting onto our skin and I think this is something we really need to change. 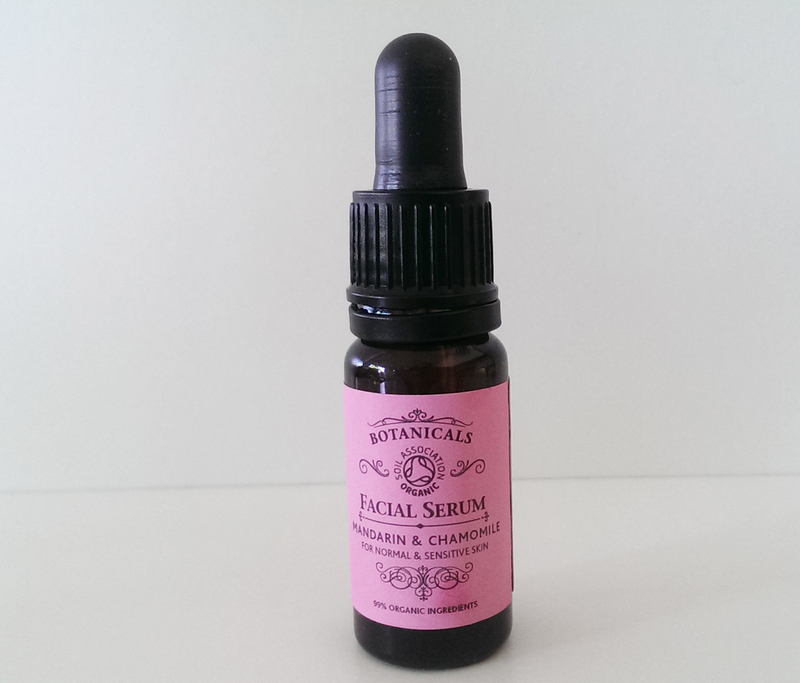 I’m reviewing Botanicals Facial Serum in celebration of Organic Beauty Week. I’ve featured Botanicals before and I was so impressed by the Botanicals Foot Balm that I thought this was the best company to focus on today. Botanicals were one of the first companies to be able to achieve full accreditation from the Soil Association so it makes perfect sense! I’ve wanted to try a serum for a long time and this is my first experience. I was hoping that the serum would nourish my skin, leave it feeling smooth and soft and looking healthy. I’m 37 now and although I’ve been so lucky as far as wrinkles are concerned aging is something I’m beginning to think about now and I figured serums might be useful for the years to come. I was slightly hesitant because I thought the serum may leave my skin shiny and feeling greasy. These were my initial thoughts and expectations, so how did I get on? Apricot Kernel Oil – A gentle non-greasy oil that moisturises and balances skin. It’s rich gamma linoleic acid found in fatty acid omega 6 along with Vitamin A and E. It’s great for anti-aging and has anti-inflammatory properties. Avocado Oil – Rich in Vitamin A, D and E along with omega 3 fatty acids. It also contains sterolin (good for reducing age spots), lecithin and potassium (great for skin and for hair too). Rosehip Oil – Rich in Omega 6 and omega 3 and is helpful for fighting the signs of aging. Miranda Kerr has boosted sales in Rosehip oil as she swears by it. Jojoba – Jojoba oil is often used to regulate sebum on dry skin so it’s perfect if you have problems with oily skin. Mandarin – Mandarin oil is antiseptic, it improves circulation, it purifies the blood and it’s calming. When it comes to skin care it promotes the growth of new cells and tissues so it’s great for promoting healthy skin and fighting the ageing process. 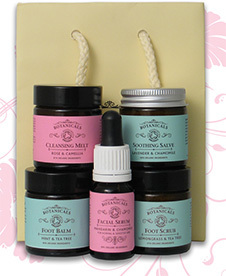 Chamomile – Soothes redness, cleans and protects the skin, it is anti-inflammatory and a natural antiseptic. Lavender – If you read my blog regularly you’ll already know that I think Lavender is incredible so I love to be able to talk about it. Not only is lavender fantastic for relieving anxiety and insomnia it’s also amazing for the skin. It helps to normalise the production of the skins natural sebum, it fights acne, reduces redness and inflammation. You may think that all these ingredients would create an overpowering smell but it’s quite the opposite. The aroma is natural and gentle, it smells fresh and the combination of the oils is really relaxing too. It’s a sweet scent that kind of reminds me of lollipops for some reason. The instructions say to apply two or three dots of the oil to slightly damp skin for the best results. So I’ve been washing my face and quickly applying the facial serum straight after (if I leave my skin wet for too long it dries out and leaves me with awful flaky skin). The serum is not at all greasy; in fact I’ve been applying a fourth dot to ensure full coverage of the neck area along with my face. My skin seems to drink this stuff up and the end result is not oily in the slightest. It feels soothing and it helps to settle my skin after a hot bath. I’ve not been using the facial serum long enough to mention any anti-aging benefits. What I can tell you is over the past week I’ve noticed that my skin isn’t as dry as it normally is (even though the Mandarin and Chamomile serum is more for dry and sensitive skins than dry). It feels cared for and soft and I love the fact that I can apply it in the morning without worrying about problems with shine. It feels great to know I’m not putting any petro-chemcials or any other nasties on my skin. It’s all natural and I love that. 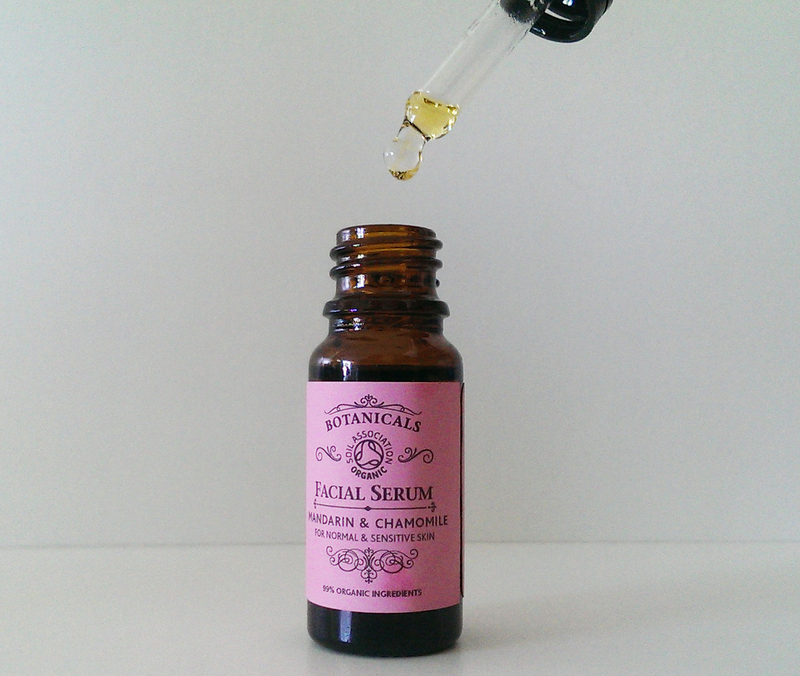 The Mandarin and Chamomile Facial Serum is available in three sizes but the regular 30ml bottle will set you back £25.95. Do I think this is worth it? Considering the fact that 30ml will last a long time along with the immediate benefits I’ve noticed I would happily add the serum to my beauty routine. Such an amazing deal it really would be sad to miss out on it. That sounds like a really interesting product for dry skin. My skin is oily but I’m definitely tempted to see what products would suit me. My gosh I can just about imagine the smell of this serum. Pretty tempting to get myself one.